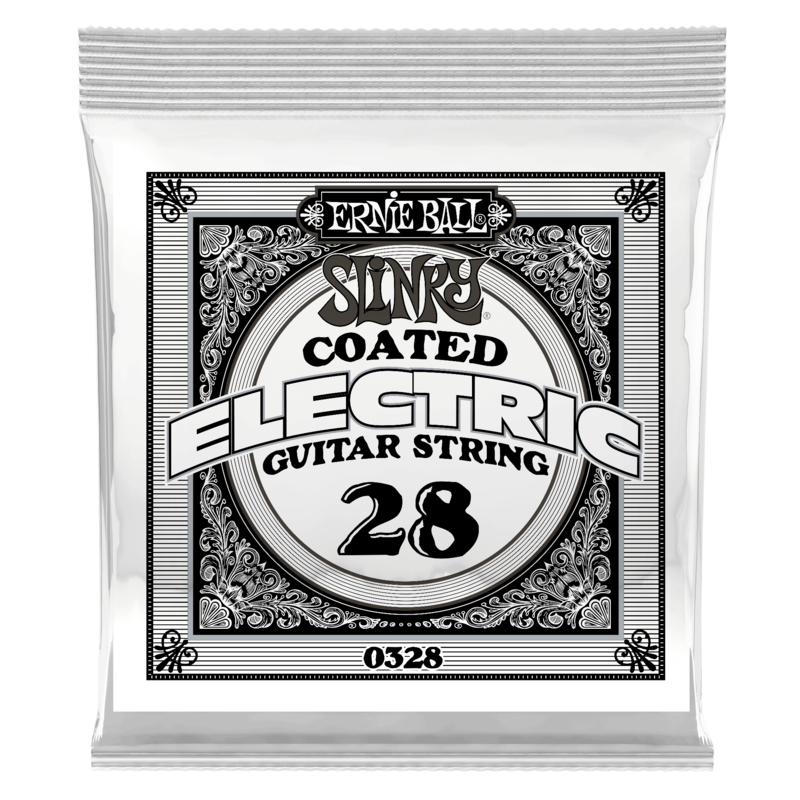 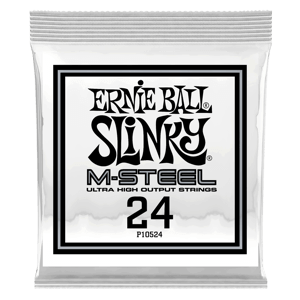 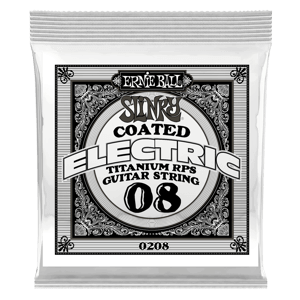 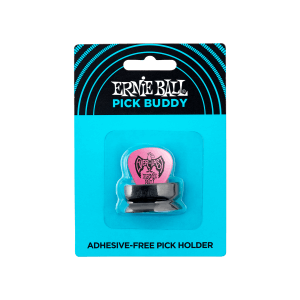 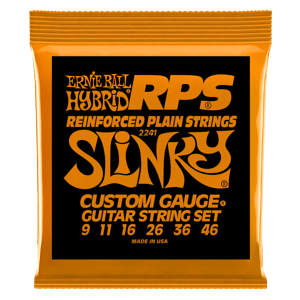 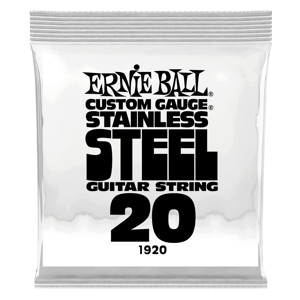 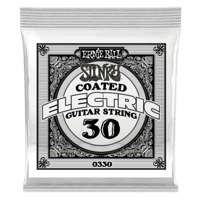 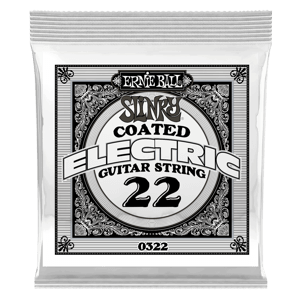 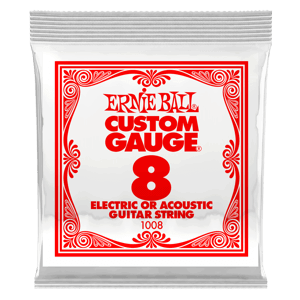 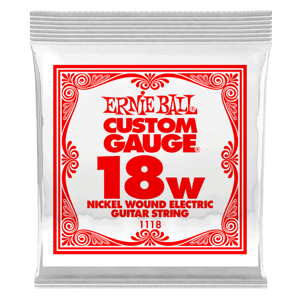 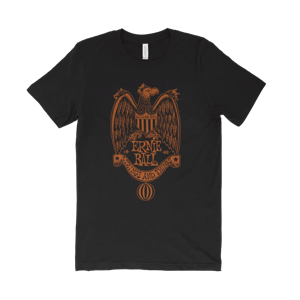 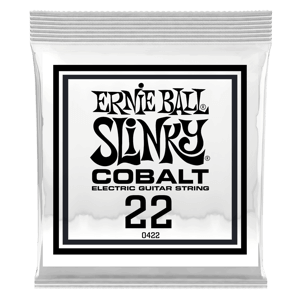 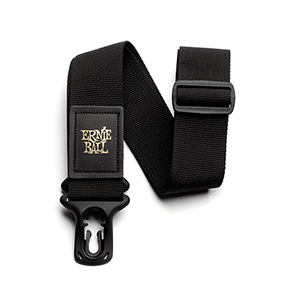 Ernie Ball Slinky Coated Nickel Wound Electric Guitar Strings combine the latest technological advancements in string manufacturing. 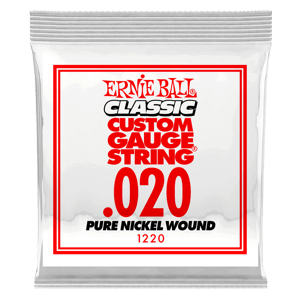 All wound strings are treated with groundbreaking nanotechnology that repels unwanted moisture and oils that negatively impact your tone. 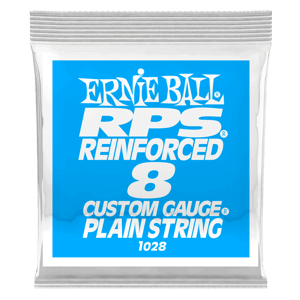 These strings maintain the feel and sound of uncoated strings, combining the added protection with the vibrant tone Ernie Ball customers have relied on for over 50 years.